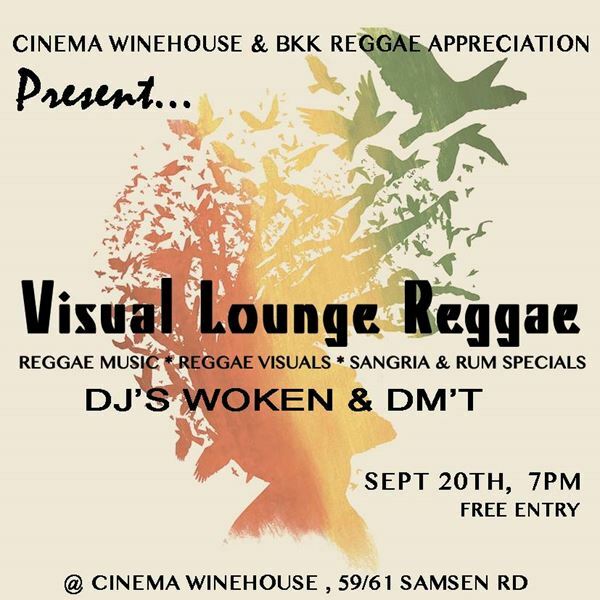 Join us at Cinema Winehouse for a night of reggae visuals, sangria and reggae music! DJ Woken from the Bangkok Reggae Appreciation Society will be joined by DM'T, as they bring roots, reggae, dub and digital reggae vibes, guaranteed to nice up the party. 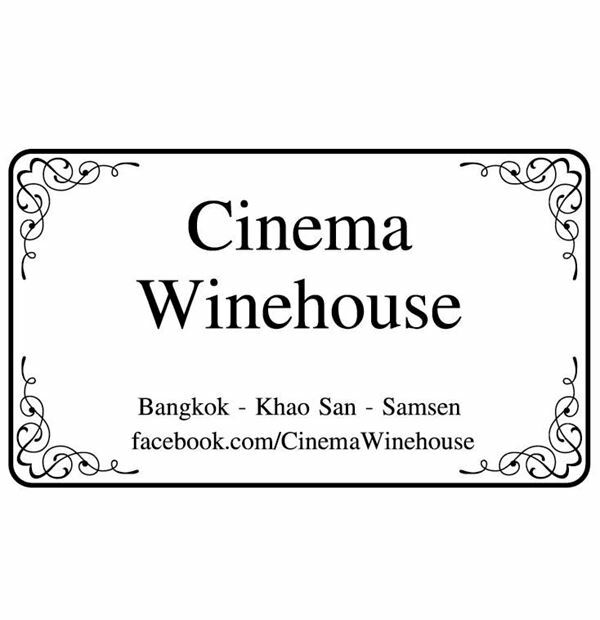 There will be drink specials all night on Sangrias, Cinema's Pineapple Rum Cocktails, Wines and More.